At a CAHPERD conference, I attended a Brain Gym break-out session. Skeptical that its simple moves could reveal learning deficits or blocks, I introduced cross-crawl, touching elbow to opposite knee, to my students. Dumbfounded and flabbergasted! The number of students who could not cross the midline of their bodies, was unnerving. My formal education was not enough. Courses in Brain Gym, Bal-A-Vis-X , and School Moves ensued. My growing experience made it clear that rhythmic integrative movement is as fundamental to all learning as blue is to a peaceful sky. Instructing a struggling child to practice, practice, practice!—whether a physical or academic skill—is simply a practice in frustration for everyone in the teaching-learning equation. Struggling learners deserve more. Bal-A-Vis-X is the cornerstone of IN2GR8ED. BAVX addresses rhythm, balance, focus, vision tracking, sound discrimination, midline crossings in three dimensions, and behavior. BAVX emphasizes identifying and nurturing one’s strengths while ameliorating deficiencies. And while it is work, it is also engaging, motivating, and FUN! Wayne earned his undergraduate degree in Liberal Studies with a biological emphasis from CSU Fresno. During that time he worked with children and adults with special needs at Good Shepherd Lutheran Homes. Wayne earned his Master of Occupational Therapy degree from Samuel Merritt University in Oakland, California in 1997. 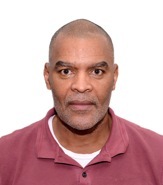 Wayne has 20 years experience as a school-based occupational therapist working with students with cognitive, physical, and motor (gross, fine and ocular) challenges. Currently he works with children in his clinic and in schools. He has been using Bal-A-Vis-X in school districts for 12 years with special education and general education students. 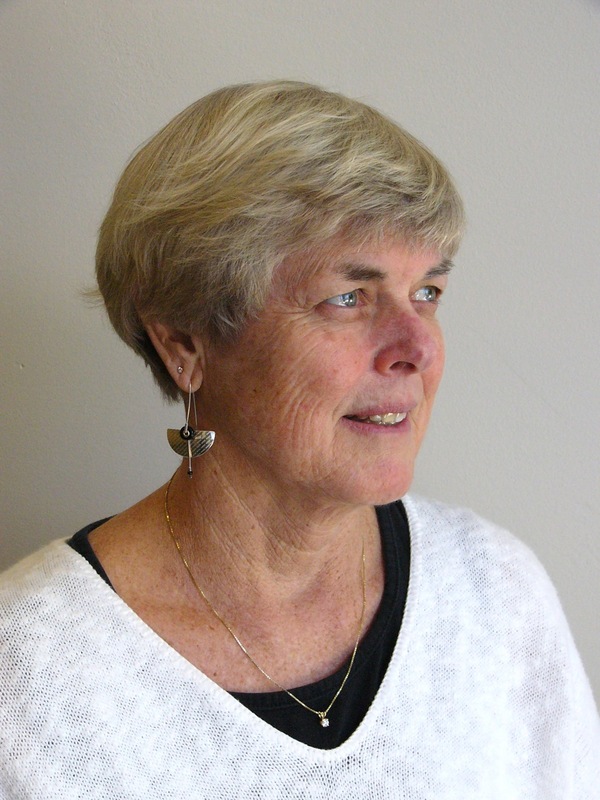 Shirley is a Registered Somatic Movement Educator/Therapists℠ and a State of CA credentialed educator. Shirley currently works with clients in the following areas: ADD-ADHD, traumatic brain injury, and Parkinson’s Disease. The primary focus of her work as a Registered Somatic Movement Educator/Therapist with private clients in the Rochester, NY area is Bal-A-Vis-X. In addition, Shirley coordinates an Advanced BAVX Practice Circle in Northern California for participants who demonstrate advanced BAVX skills and currently use BAVX in their work as Educators, Occupational and Physical Therapists and Speech and Language Pathologists.